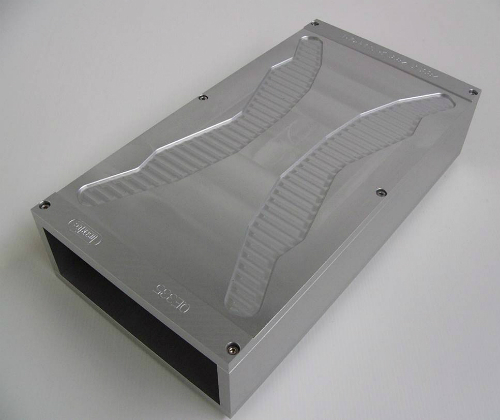 LaserTec has complete design and manufacturing capabilities to produce Vacuum Fixturing required in SMT screen-printing applications and our designs for vacuum nests can accommodate “house” and “venturi” vacuum systems and “snugger” blocks. 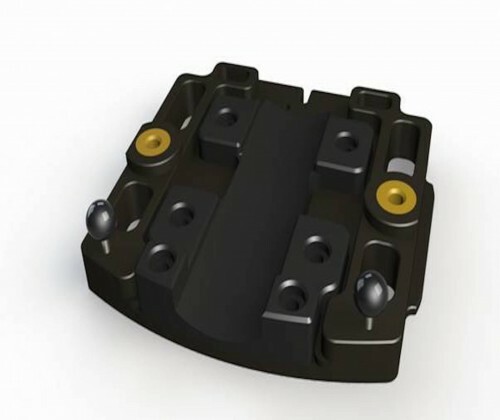 We also produce press fit blocks Used for pressing home press fit connectors ( Compliance Pin Connectors). Damage caused to pins and PCB’s due to misalignment are virtually eliminated. The extremely flat contact surface virtually eliminates potential board twist or flex which can cause damage to components and solder joints. 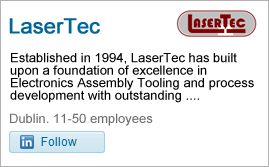 Top press connector tooling for any connector/configuration is also provided by LaserTec and these are manufactured using wire EDM if necessary . We make tooling for ASG/Tyco MEP 5 and MEP 12 machines and fully automatic press fit systems. We have made tools for DEK, MPM, Ekra and Samsung printers. 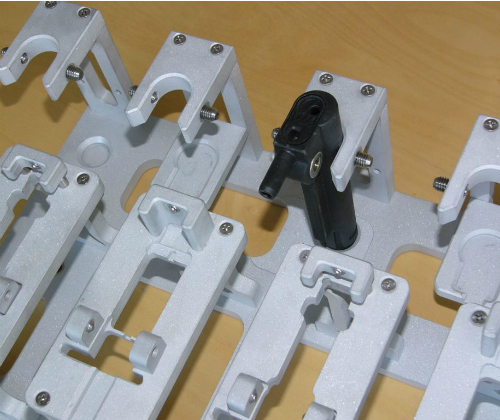 Also we make support pins for SMT placement machines like Sanyo and Fuji. 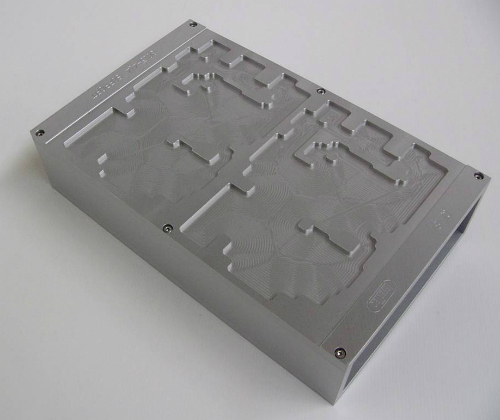 Vaccuum and plain blocks are preferred for quick changeover on DEK machines, H-towers are used for setting up highly reliable support systems for PCBs on MPM stencil printers. LaserTec’s Print Support Nests are custom made to your specifications, assuring proper fit on your machines ( DEK, MPM, Fuji, Ekra etc. ), and are engraved with easy to read part number. © 2019 Lasertec.ie. All Rights Reserved.